Mario Mandzukic says he is retiring from international football after 11 years with Croatia’s national team. 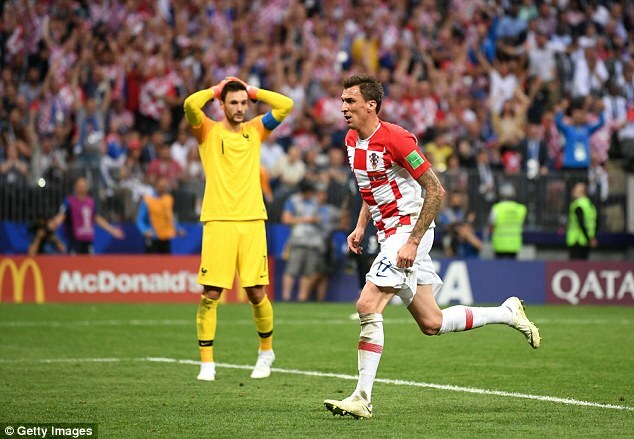 Mandukic made his decision just a month after their World Cup final defeat to France in which the 32-year-old scored a goal as Croatia lost 4-2. He made the announcement on Tuesday via Instagram. 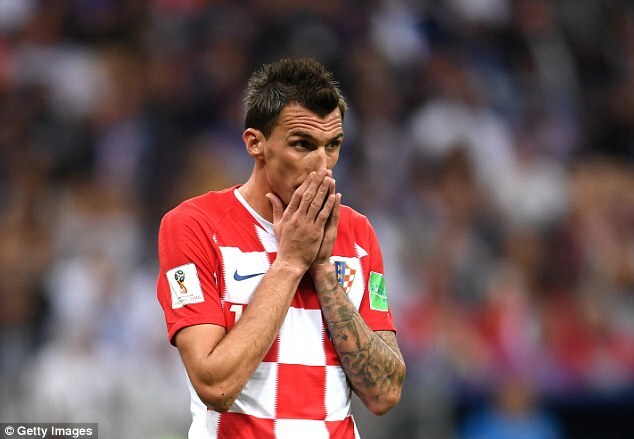 In an emotional farewell message, Mandzukic says the decision was made easier after Croatia reached the World Cup final in Russia. Mandzukic, who plays for Italian club Juventus, has played 89 games for Croatia, scoring 33 goals – trailing only Davor Suker’s national record of 45. He started out with the U19 side in 2004 and was called up for his senior debut by Slaven Bilic in 2007 and never looked back. He played in the 2014 and 2018 World Cup’s, scoring five times in eight games, including one in the final against France.